Sorrows left unspoken possibly forever. But you can read the story of heartbreak on the wrinkles of their eyebrows and in their wary gaze. A person who has undergone a tragedy holds a heavy weight. 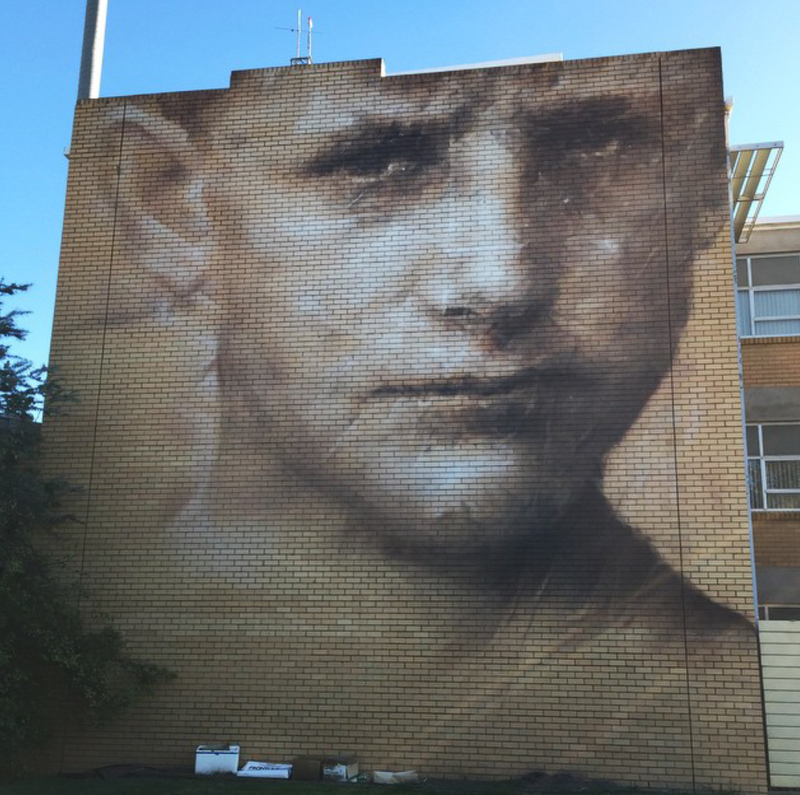 Gully work by @Guidovanhelten, shot by contributor @Streetartaustralia.